Best Salon Management Software | See Why for Yourself! Memorable salon experiences leave customers walking away looking and feeling their best. As a salon owner or manager, you strive to make this happen by offering the best products and services to your clients. While your business is acclaimed for staffing some of the best stylists in the city, and you’re always stocking your shelves with the latest beauty products, the most consistent way to wow consumers is by staying organized internally. The best salon software on the market will enable you and your team to stay well-structured and better able to handle clients’ needs. SalonTarget, the top salon software for beauty professionals, offers a ton of features that will help you run your business more effectively – which means your customers will be eager to return. One thing you and your team do throughout each day is spend time booking appointments for your clients. There’s a certain type of appreciation that comes from watching your calendar fill up, but you could do so without spending so much time on the phone with prospective customers. SalonTarget’s unique best salon appointment booking system allows for 3-way receptionist booking. 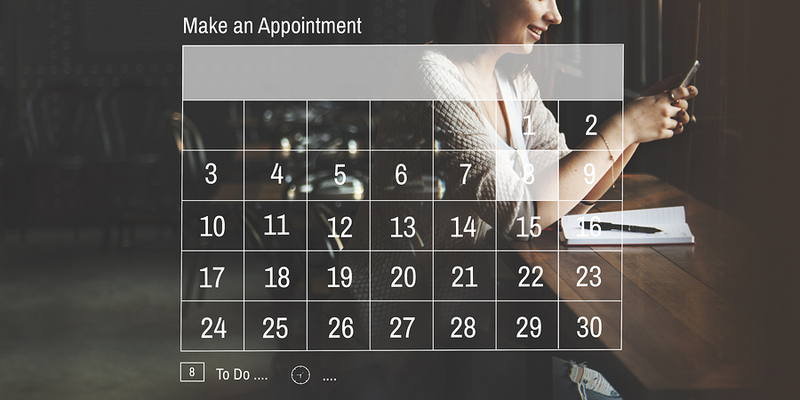 Access the appointment book, and your team can book by selecting an open time slot on the calendar, choosing a specific stylist or client profile. On the client end, customers have access to online booking, which means they can book from any time at any place. Not only is this option more convenient for your customers, but it cuts down on the amount of time your team will have to spend on the phone. Managing the calendar from that point is simple, with you and your staff simply checking for booked appointments, identifying empty spots on the calendar for walk-ins and notifying stylists of when they can expect clients. What’s more, when clients do decide to book online, they can access their past visits and profile. If they enjoyed working with a certain stylist or were treated with a new product, they can look up exactly what was done during their previous visit and request the same service with ease. Your staff will also have access to this information, meaning they can recommend certain treatments as a way of upselling the client. 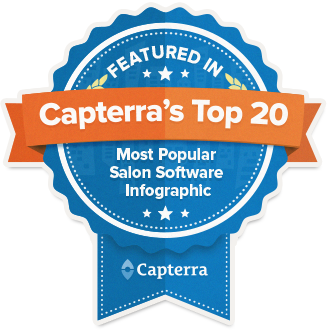 The best salon software allows you to attract clients from the comfort of sitting behind your computer or mobile device. One of SalonTarget’s most powerful features it the automated email campaigns accessible to its users. Craft messages, or use ones that are already stored within the dashboard, to communicate with your customers. You can send out emails that include client referrals by inviting current clients to refer their friends and family. By providing customers with a track-able referral link, you can offer promotional offers to those who successfully recruit others to come to your salon and reward those who come in as a new client with discounts or special offers. 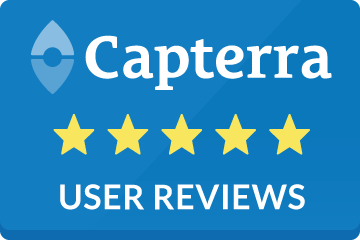 The best salon software for salon professionals also allows you to easily collect and post client reviews, which can serve as a helpful tool when trying to attract clients. Another feature that’s essential when hunting for the best salon management software out there is looking for ways that will help you retain clients. With SalonTarget’s automated email marketing messages, you can schedule reminder emails at regular intervals to follow up with previous visitors. This means that customers will be prompted to return to your salon, and will be more likely to follow up after being reminded. You can also sort customers into different groups by assigning tags to their profiles. Sort profiles based on their service needs, stylist preferences and more. This makes reaching out to clients more effective, and best of all, most of it can be automated within the SalonTarget dashboard. You may or may not already be using marketing tactics to connect with your target audience. Regardless if you’re a seasoned pro or a novice to online marketing, SalonTarget has a tool for you that can help you reach new customers. Integrate your postings with social media accounts, from which you can share positive reviews left by customers across your platforms. Send targeted messages to select groups of customers after applying tags to their profiles, and set all of your postings and emails up on an automated calendar so you no longer have to remember to do things manually. Not only does SalonTarget allow you to better communicate with and draw in customers, but it also enables you to run the daily managerial operations of your business more effectively. With the best salon software reports around, you can set goals and reach them in no time. Create sales goals for yourself and your team, and track them daily, weekly, monthly or annually. You can also manage schedules for your staff and monitor client bookings by accessing your calendar. Looking for the best salon software out there can take time. You want to weigh out all your options and find a program that will suit your needs. Time and time again, salon professionals such as yourself have chosen SalonTarget. 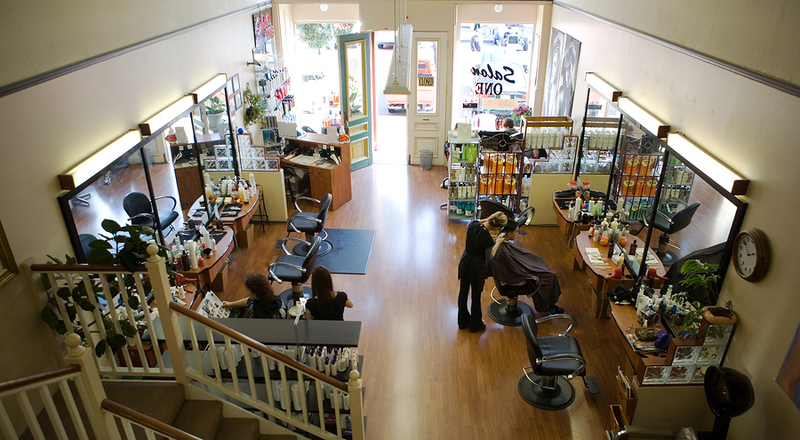 The easy to navigate program encompasses everything you could want from a salon management software. SalonTarget includes comprehensive booking features, tools to attract new clients and retain previous ones, automated marketing features that will simplify your daily tasks and 5-star everyday operations to make the logistics of business run more smoothly. With all of these features, it’s simple to see why so many people have chosen SalonTarget over the years. For those who are just beginning to test the waters of salon software and long to explore what’s on the market, SalonTarget offers a free seven-day trial to see whether or not the product is right for your business needs. Begin using the best salon software around today, and watch with wonder as your salon begins running more efficiently and producing happier clients. Go ahead, start your free SalonTarget trial today, and see why salon professionals prefer the software system.